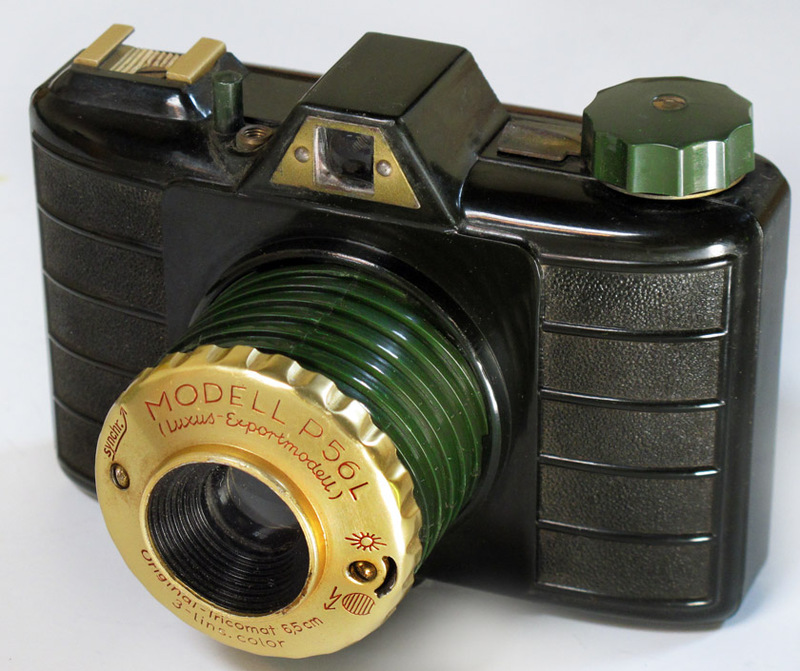 Apparatebau und Kamerafabrik were a camera manufacturer based in Monheim, Germany. 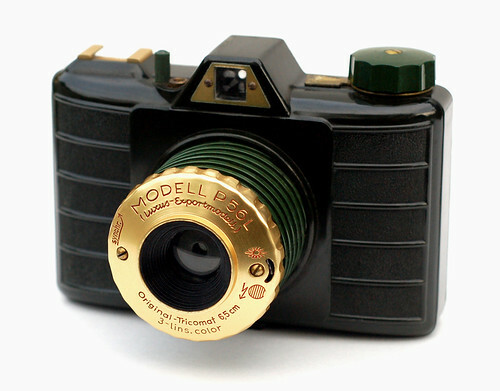 The company were active in the mid- 1950s, making mostly Bakelite or other plastic cameras. 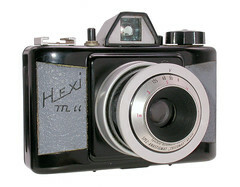 Some of the cameras were made under license from Pouva, and were marketed by Hamaphot.